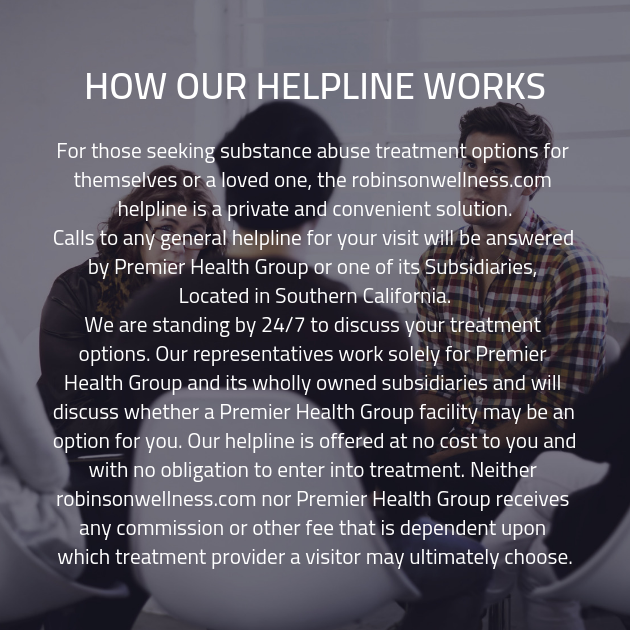 Every client who enrolls in the addiction recovery program we offer at Robinson Wellness will be getting the best possible chance at attaining their goals for recovery. This is thanks to our extensive experience and our vast knowledge of effective addiction recovery treatment. By ensuring that we are able to provide every client who enrolls at our addiction recovery center with a plan for treatment that accounts for the specific areas where they need the most assistance, we can be sure that we are providing the clients in our substance abuse treatment center with the targeted care they deserve. During this intake session, you will be interviewed by a member of our staff. 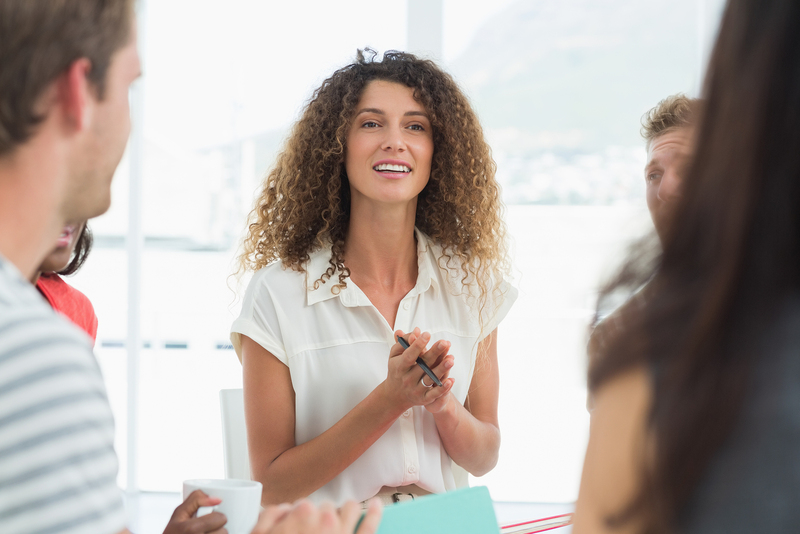 You will be asked a variety of questions, and the questions will cover a variety of topics. You will be asked questions about your personal usage habits and substance of choice, and you may also be asked questions about your family members, or a number of other topics. We urge you to answer honestly, as the details we learn about you will help us create a customized care plan for you. 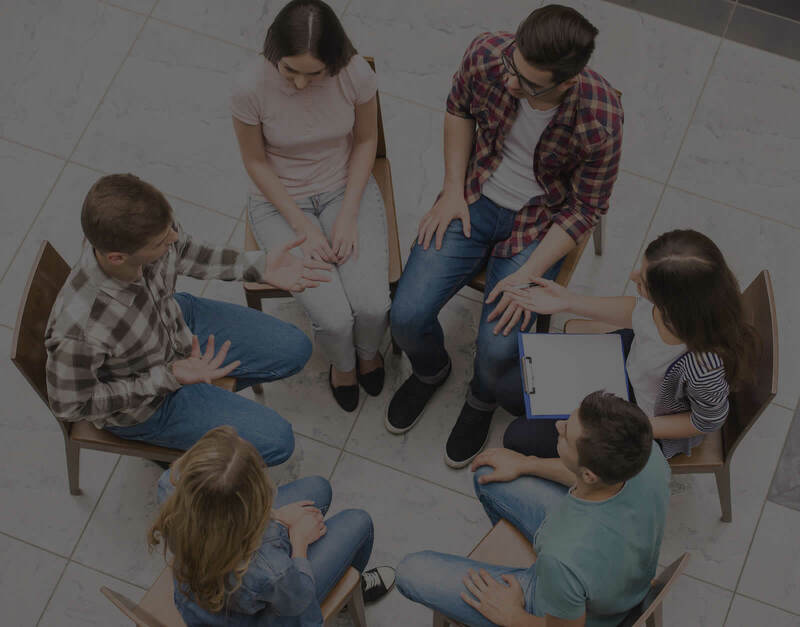 There are some drug addiction treatment centers where every client who enrolls is afforded exactly the same plan for substance abuse recovery. While this one-size-fits-all schedule for recovery can prove to be effective enough for some clients, other clients are left out in the cold. When you graduate from the drug rehab program at Robinson Wellness, you will be ready to leave our substance abuse treatment facility and begin the next stage of your recovery journey in the world beyond our walls. However, as you continue your journey, you’ll have the confidence that comes with knowing the friendly professionals at our addiction recovery clinic can offer you the support you need to achieve your goals for recovery.